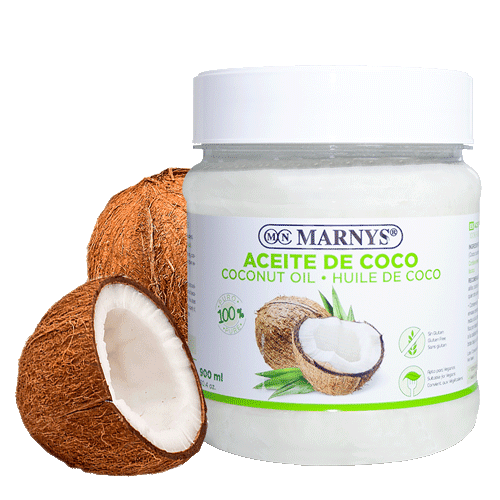 MARNYS® coconut oil provides numerous medium-chain fatty acids, including the Lauric Acid which MARNYS® coconut oil contains up to 50%. Medium-chain fatty acids are easier to digest as their uptake and transport to the liver involves a system much shorter than in the case of long-chain fatty acids. 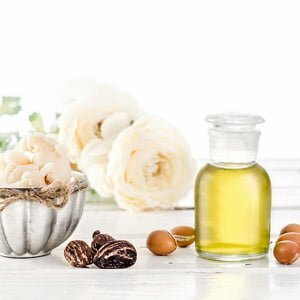 For the most part, these fatty acids are used directly for energy, and it is lauric acid the acid that contributes the least to fat accumulation. 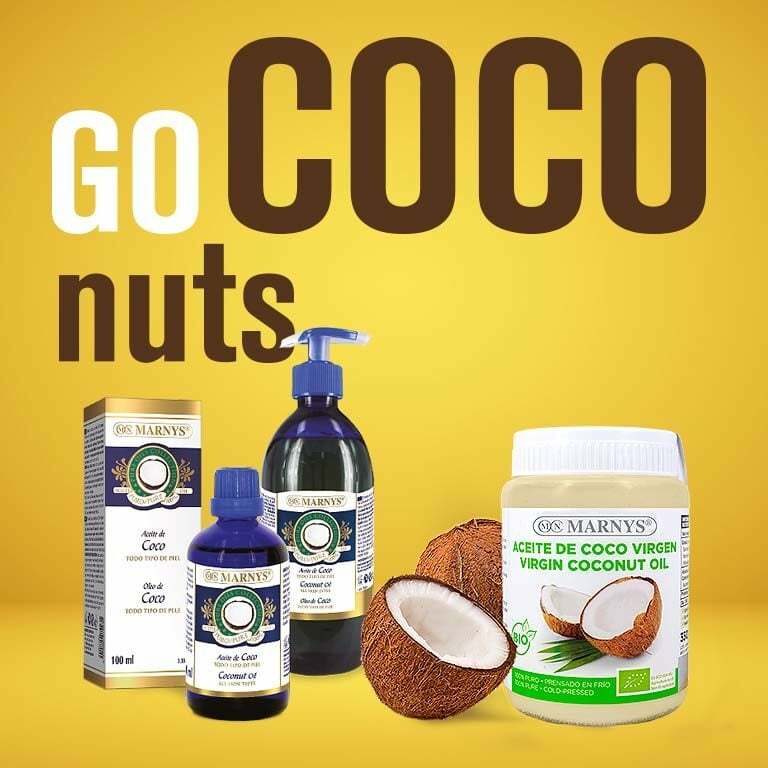 MARNYS® coconut oil is ideal for cooking and frying with all the benefits of coconut, without losing its properties and lauric acid content. NO GMOs (Genetically Modified Organisms). Presented in pharmaceutical PET container with cap and thermosealed to avoid any spills. Between 44-50% of Lauric acid. 100% coconut oil (Cocos nucifera) that contains between 44-50% lauric acid. Store at room temperature, in a closed container, and avoid direct exposure to sunlight. Coconut oil solidifies below 25ºC. This does not affect the quality of the oil. To melt, put the bottle under warm water. Perfect for dressing, cooking and frying in place of any other vegetable oil or butter.